Why Book With iDC Glasgow? 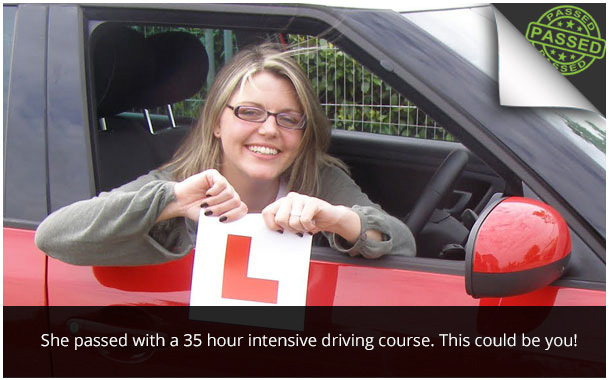 iDC Glasgow provide a range of intensive driving courses in Glasgow (also known as 'Intensive Crash Driving Courses Glasgow') to suit all levels of learner driver ability. If it's your first time sitting in the driving seat, or if you require a short course of driving lessons to make you 'Test Ready', we've got an intensive driving course in Glasgow to cater for your requirements. Unsure which course best suits your ability? No problem. Please contact us and we’ll advise you further. It really couldn’t be easier. Almost done! All that remains for you to do is complete our enrolment form. We will now book your practical driving test and email you the details for your approval. To get your driving licence within the next few weeks, sign up for one of our Intensive Driving Courses in Glasgow TODAY! We currently offer intensive driving courses in Glasgow ranging from 10 hours to 50 hours. However, we will create a bespoke course for those that require this option - i.e. a course duration different from those listed on this website. Click here to go to our courses page. FREE Practical Driving Test – we’ll pay it for you! All of our intensive driving courses in Glasgow can be taking in either a Manual or Automatic car. Just let us know which option you prefer when completing our enrolment form and we’ll do the rest. Why take an Intensive Driving Course in Glasgow? Well, intensive driving courses are without doubt the quickest and most cost effective way to obtain a 'UK Driving Licence'. 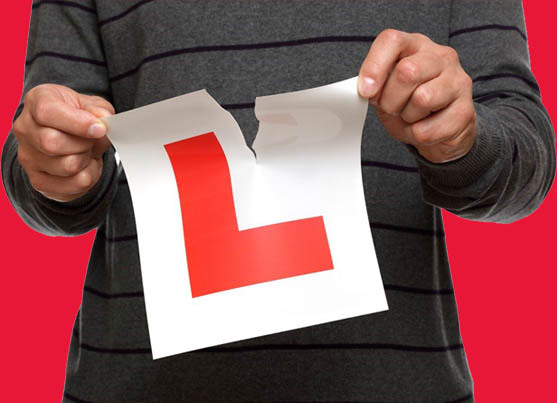 If you select the correct driving courses for you, you can easily pass your test in as little as 3 to 5 days – Fact! Intensive Driving Courses have become a very popular method of learning to drive and the demand for our courses has never been greater. This surge in demand is down to 2 factors that affect all of us in today’s world – (i) an ever increasing business need for the 21st century and (ii) an equally hectic personal lifestyle, leaving very little time left for weekly driving lessons. 1. Click the Enrol button above and complete our enrolment form. 2. Pay the required deposit fee by clicking the Pay Deposit button above.